Infrared thermography detects a temperature difference at the surface of the evaluated areas and components. Thermography is not an X-ray or similar technology. A thermal imager cannot detect conditions inside evaluated areas and components that do not produce a temperature difference at the surface of the evaluated areas and components. A thermal imager cannot detect conditions behind obstructions, such as furniture, pictures, and other owner belongings, that obscure the surface of evaluated areas and components. A temperature difference of at least 10°C (18°F) should exist between the inside wall surface and outside wall surface temperature of the evaluated areas to provide an accurate evaluation. This temperature difference will be estimated by comparing the home’s interior surface temperature and the exterior surface temperature. The estimated interior/exterior temperatures will be recorded on first page of report. Evaluations performed when the temperature difference is less than 10°C may not produce an accurate evaluation. Evaluation of moisture infiltration from the exterior or a plumbing leak inside the home requires that the evaluated areas have significant moisture accumulation and that the moisture accumulation produces a detectable temperature difference at the surface of the evaluated areas at the time of the evaluation. Evaluations at exterior walls performed without recent precipitation, evaluations of areas with minor moisture infiltration, evaluation of areas where moisture infiltration is intermittent or seasonal, and evaluation of areas under similar conditions may not detect moisture infiltration. 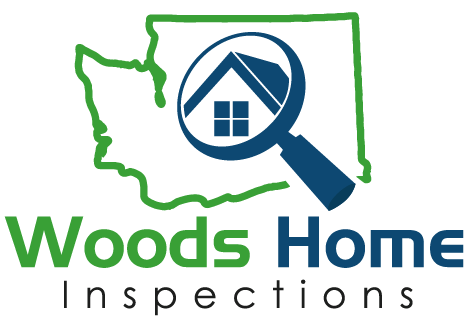 It is purely left to the inspector’s discretion as to selecting applications where thermal imaging will assist during a general home inspection.